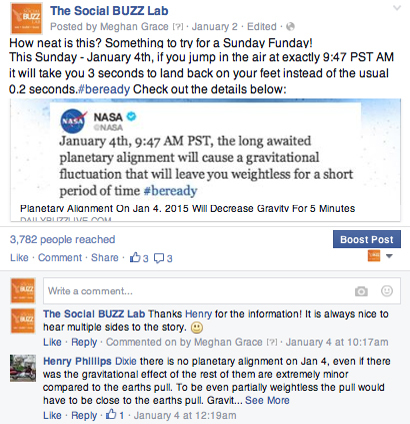 Whether you are involved in a blog post or social media platforms, comments mean that you are engaging with your fans. It is very important to start and continue that conversation. But sometimes comments can come back to bite you if you are not careful. Just because you produce some great content and get a lot of positive responses doesn’t mean you wont get some remarks that are not as optimistic. Social media is all about impressions and creating a more personal conversation between the brand and clients. With more accessible resources one is able to see the positive and negative comments made about a product. If you see a product that has many negative comments with no response most are more than likely to not purchase it. This proves that motoring what is being said on your platforms is crucial and could effect how your brand is perceived. By monitoring your conversations your can take appropriate actions to better the impression of the brand. Comments can also help you generate more traffic so a great idea to prepare how to handle good and unwanted comments. Some people believe that when they see a negative comment on one of their social media platforms they should delete it to only have positive responses. This is not the best way to handle this response. Your company will seem more genuine if you have some positive and negative responses that have all constructive responsive comments by your company. So how do you handle these situations? Assign someone from your team to monitor and carry on an appropriate conversation across all of your platforms. This means they should not only monitor but also respond to positive and negative comments. It would be great if you could answer everyone but sometimes you need to pick and choose whom you respond to. Prioritizing and mentally preparing what types of people will be commenting will help you when something unexpected appears on your posts. Even if the comment is getting to a 3-paragraph length, doesn’t mean you need to respond in a similar manner. Don’t take up more of your time then you need to. Just keep everything pretty short and simple. Try not to seem too dismissive but address everything you need to say in a few sentences. If many people are commenting or inquiring the same question it could be beneficial to create a FAQ resource to help you answer all their questions. This will allow you to share the information quickly on a specific topic. If your conversations take a turn for the worse, then it’s a good idea to take it somewhere else. Feel free to redirect the conversation to either pass on their issue to the proper channel or respond in an email or private message. This will help with coming to a more resolved outcome. with social media quiet being a relatively new way to engage along with your clients, i discover more of companies do no longer have an powerful way to reply to negative comments. There is actually a great tool to ensure you never miss comments in your social community – https://chotam.io – supports FB, Insta, Twitter and YouTube, and making it so easy to quickly engage with commenters and involve your team too (multiple recepients for comment alerts). nice post.you may go ahead. 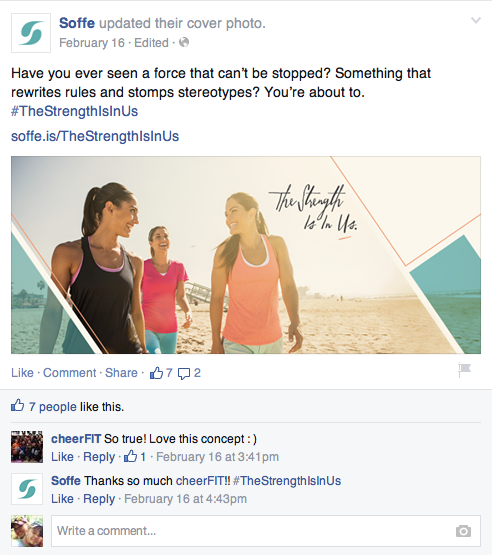 Nice Blog.i discover more of companies do no longer have an powerful way to reply to negative comments.